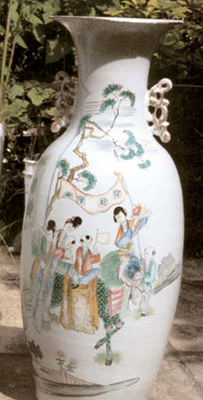 Ceramic vases painted to look like an antique vase. 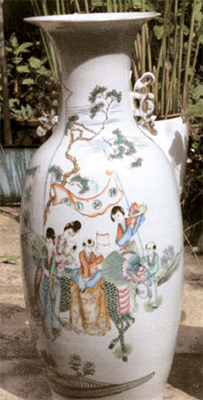 Several created to be smashed as part of the tv scene. from the film "Five Children and It"